Hire Clean Comedian and Funny Motivational Speaker Larry Weaver to liven up your next meeting or event in Kentucky. Larry is currently available to perform in Louisville, Lexington, Owensboro, Bowling Green, Covington, Richmond, Hopkinsville, Henderson, Florence, Paducah, Frankfort - and everywhere in between. Reviews from Kentucky. A speaker you can trust. "Thank you Larry Weaver for coming to Cynthiana to entertain us. We enjoyed having you and the segment of our daily exercise was a big hit!! 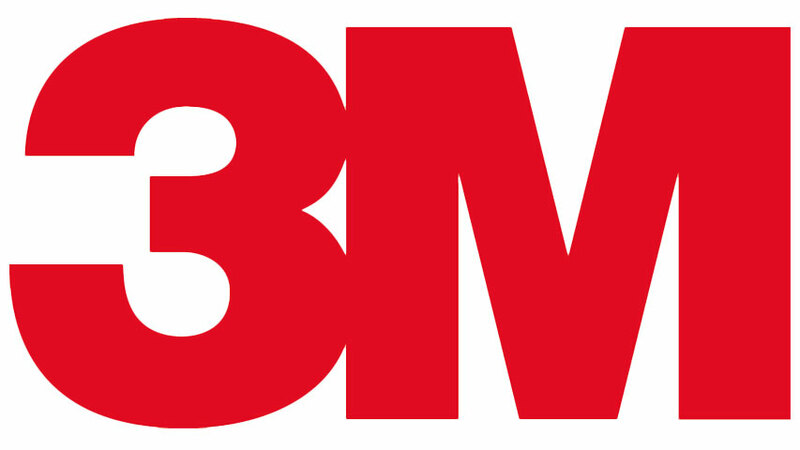 Thank you for the fresh, clean material. We really enjoyed your company!" "I received several comments regarding Larry Weaver's performance from the drivers stating that they really enjoyed the funny awards portion of the show. Larry's spin on the awards show was very entertaining." Whether your event in Kentucky needs clean comedy, motivational speaking, or an emcee, Larry has you covered. 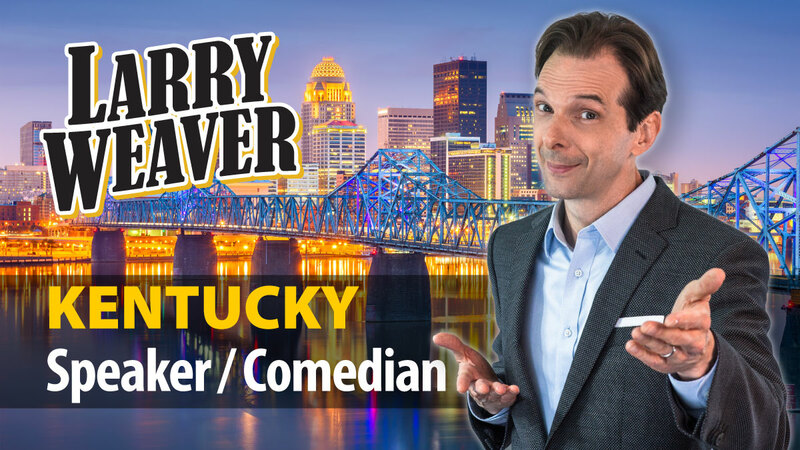 Larry's combination of experience, Southern charm, and clean humor make him one of the most popular Motivational Speakers in Kentucky and Comedians for Hire in Kentucky.